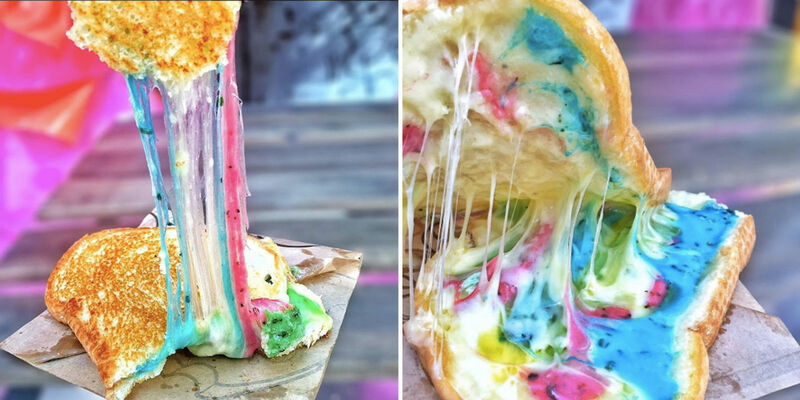 A cafe in Hong Kong is selling rainbow grilled cheese toasties, and it’s safe to say we’re intrigued, because who doesn’t want their food to burst with rainbows these days? The magical toastie we’ve all been waiting for is the work of Kala Toast, and it’s already taking social media by storm, thanks to @hkfoodiexblogger. 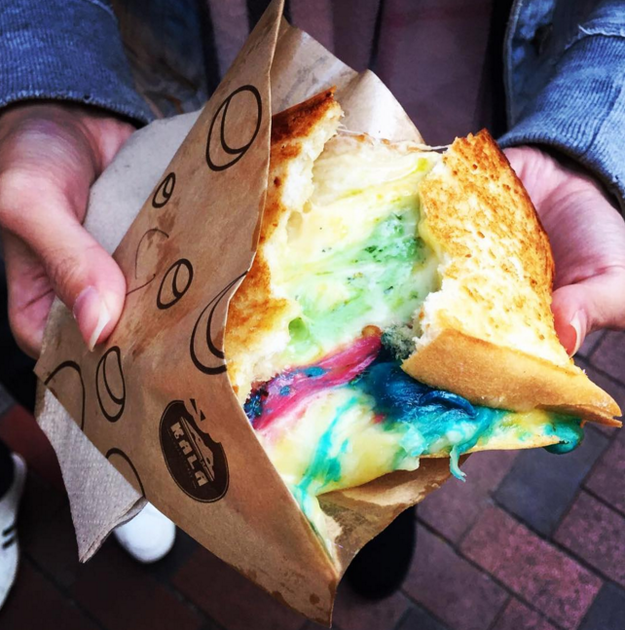 Instagrammers of the world, Hong Kong and these rainbow toasties are waiting for you!